Indeed, your mission is at the crossroads of our traditional carpooling activity & our new bus adventure. You are in charge of offline sales for buses, as well as partnerships for both carpooling users, & bus passengers. 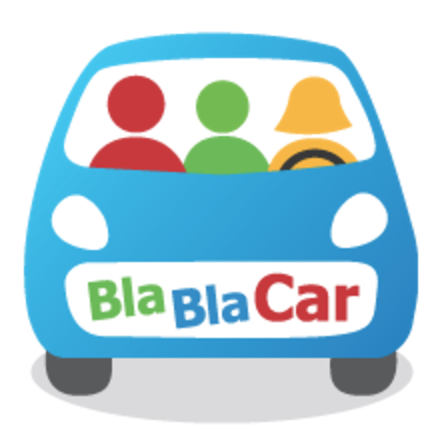 You will play a key role in increasing the awareness & adoption of BlaBlaCar overall, in Germany. We are looking for someone who has the grit & motivation to join this entrepreneurial adventure. You can expect us to review your application within the following 3weeks. If your application & profile fit our requirements, we will invite you for a series of interviews.